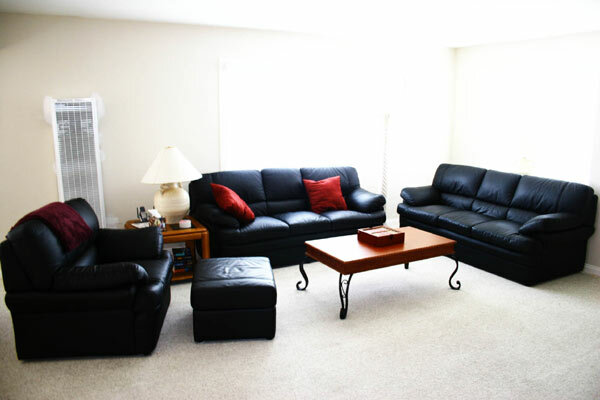 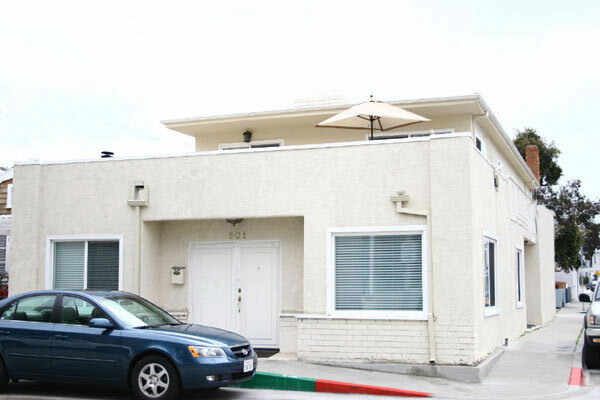 This newly furnished property has 2 bedrooms and 2 baths downstairs with a very spacious living room. 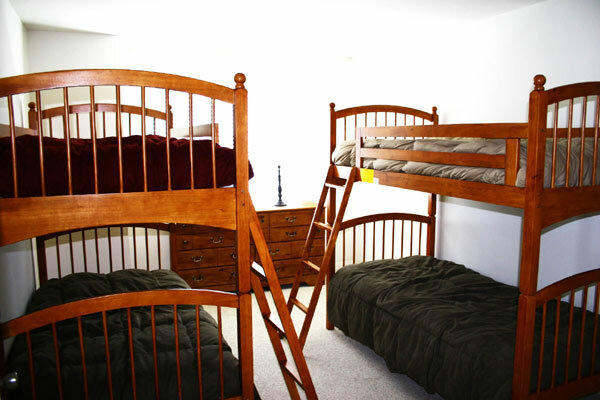 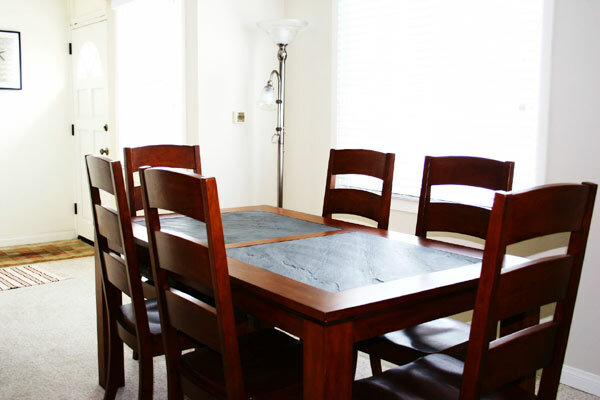 Upstairs has 3 bedrooms and 2 baths and sleeps 11 people on beds! 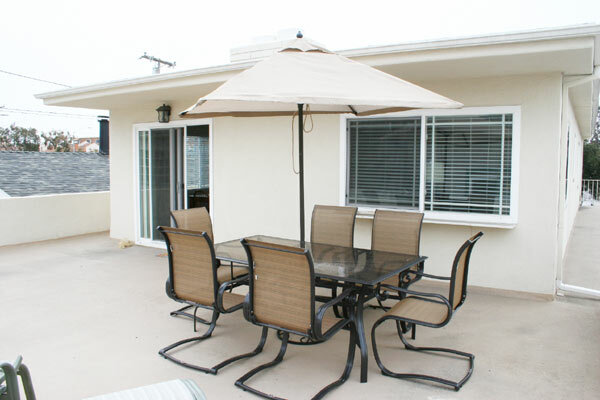 Upstairs also has an open balcony for sunbathing and dining that has a partial harbor view. 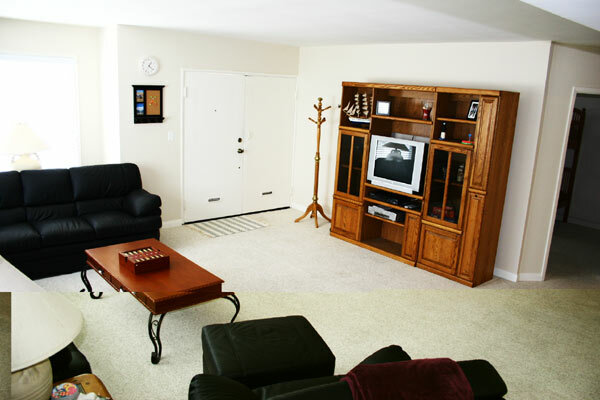 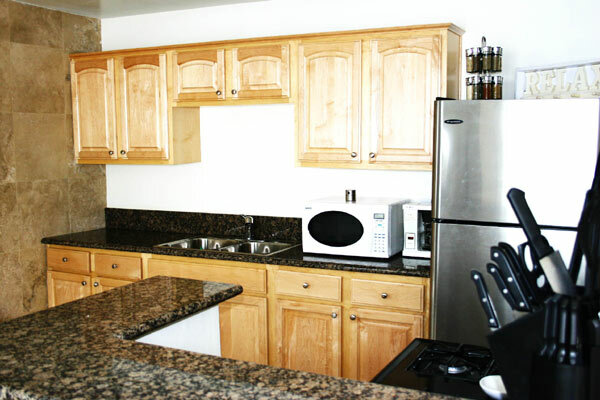 Both units have granite counter tops, lots of closet space, TV with DVD and cable. 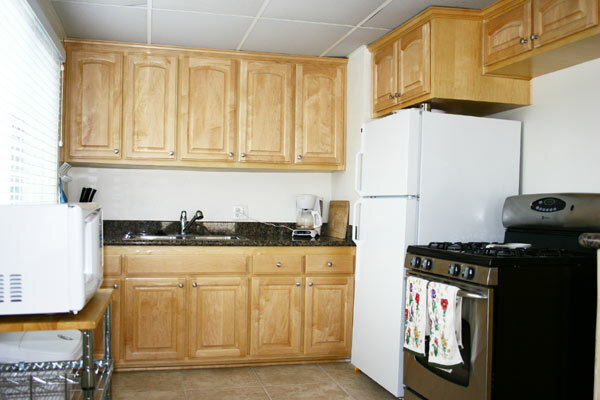 There is a garage for a small car and a washer and dryer available to the lower unit. 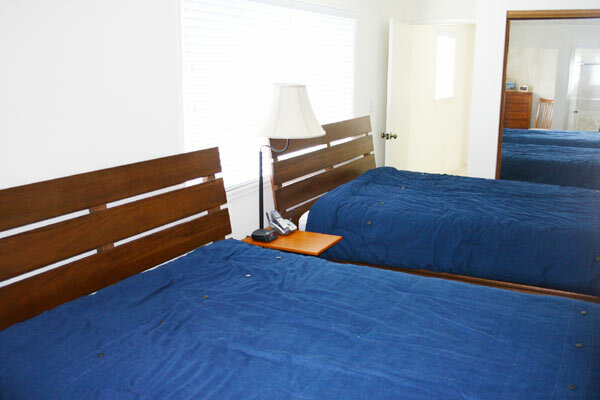 This duplex is located 1 block from the ferry to Balboa Island, the Fun Zone, restaurants, shopping, Newport Bay and all the major attractions. 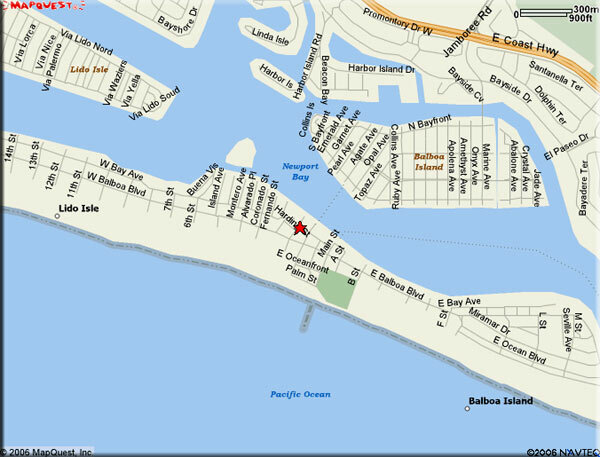 It is 2 short blocks to the boardwalk on the beach by the Balboa Pier. 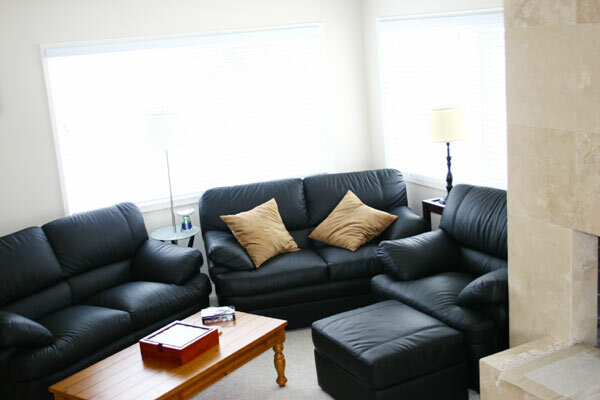 It is very clean and a wonderful place to spend your vacation.